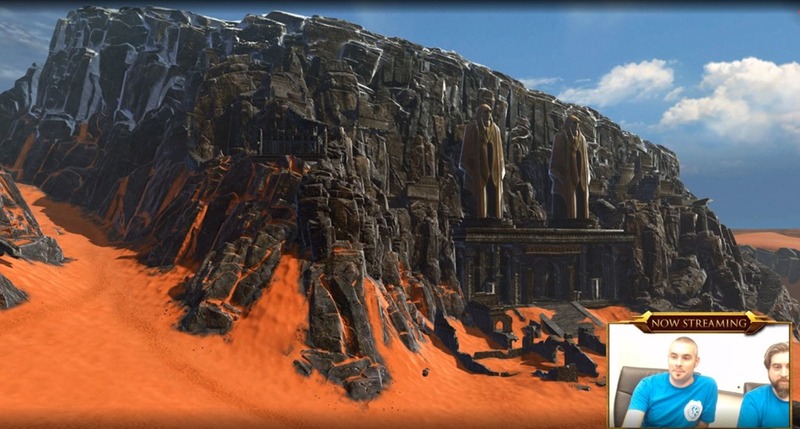 SWTOR Jedi Under Siege Stream Highlights: Are The Good Times Returning? SWTOR will be reducing veteran mode difficulty from “hardmare” to pull it in line with other veteran operations. Master Mode for GftMMM will be unpredictable and is balanced for 248 augment or higher. There will be two sets of Masterwork Armor, iLevel 252 Artifact Gear with set bonus and iLevel 258 Legendary with set bonus. 252 gear can be acquired rarely from Command Crates at Rank 300 and from the Ossus World Boss Weekly. Ancient center of Jedi activity, devastated by the Sith via chain of supernovas, wiped out pretty much all life and destroyed most of the structures. Saboteur and Loyalist – If you sided with the opposite faction during the previous storyline, you will have the opportunity to become a double agent/saboteur and work for the enemy or just stay loyal to your previous faction. Planet is very remote and very unpleasant place. A group of Jedi that survived Zakuul have traveled here and built a base.They started a farm etc to make the planet more hospitable. Sith is not very happy about this Jedi development. The first shot of the war between Sith and Jedi will be ignited here. Empire characters will be recruited to take out the Jedi, Republic will be asked to help.